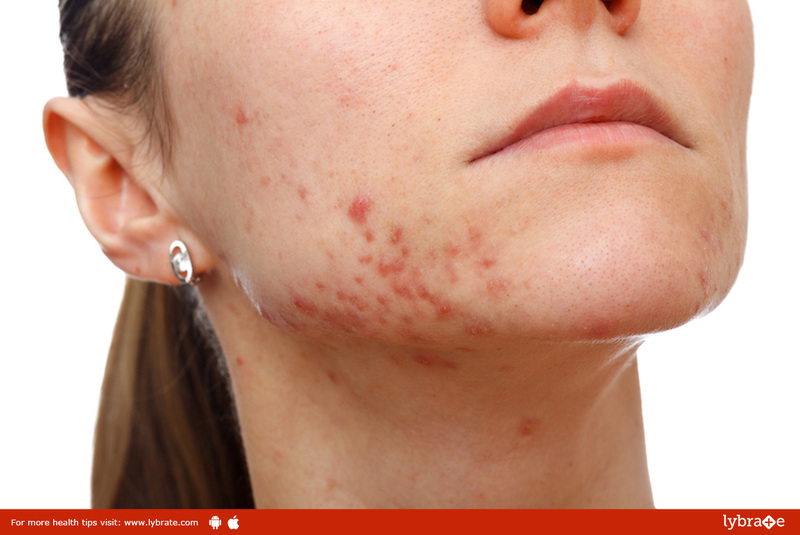 Acne is a long-term disease which is caused due to the clogging of hair follicles due to dead skin cells. Its main characteristic feature is the emergence of pimples, blackheads, etc. In Ayurveda, the condition is known as Youvana Pidaka (Youvana means youth and pidaka means an eruption on the skin). Ayurveda states that the acne is formed when the balance between the three doshas, namely vata, pitta and kapha, is upset. Imbalance in Vata causes accumulation of toxins and impaired digestion. Imbalances in Pitta affects the blood and causes inflammation while excess kapha causes clogging of the pores. The combination of all these conditions helps in creating the perfect environment for the excess growth of bacteria, thus resulting in chronic acne. The most common ways through which this condition is brought about, according to Ayurveda, is the over usage of cosmetics, night awakening, consumption of fried and junk food and excess consumption of non-vegetarian food. Herbs: Herbs which have astringent and severe tastes are detoxifying and blood filtering in nature. Astringent taste aids in drying the oil (sebum) and bitter herbs like neem and turmeric rinse the skin inflammation due to its anti-bacterial effect. Nimba (Neem): Renowned blood-purifier and prevents further damage to skin. Panchakarma: If the condition of acne worsens, effective Ayurvedic Panchakarma treatments like Vamana (vomiting therapy) and Virechana (purgation treatment) can be utilized.